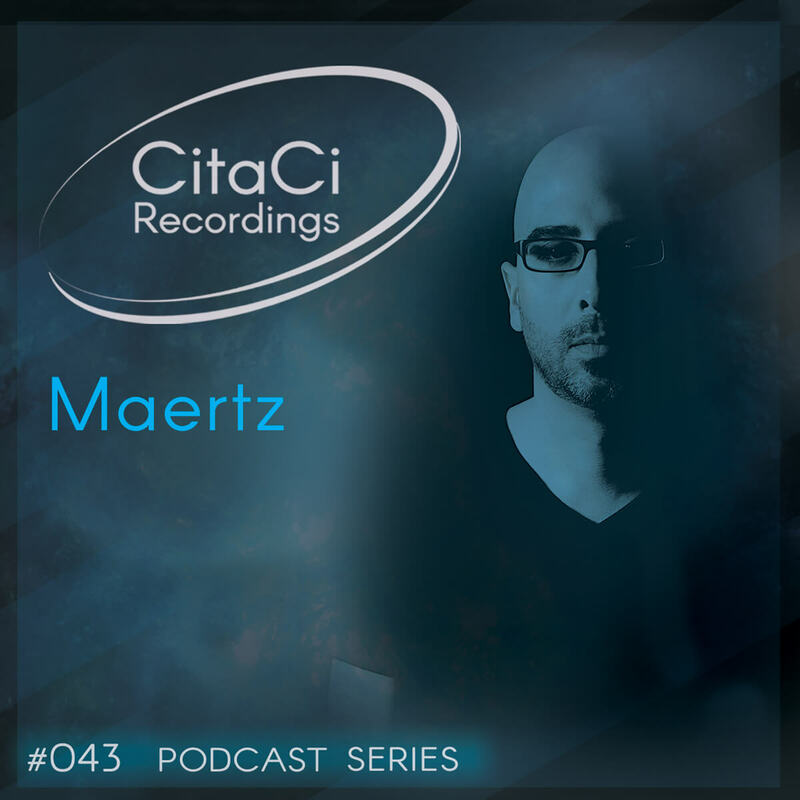 Maertz is the next guest for our 43ird CitaCi Recordings #Podcast #Series episode. Born in 1978, Maertz begins to be interest in music from an early age thanks to his father that introduce him to a variety of styles of music, from Soul and funk to Kraftwerk first records. After that he started to have interest in electronic music and he bought a pair of Technics with his first savings. But his start not was in electronic music, he begins learning to play the Hammond organ and later he studied Audio Engineering. Maertz started djing back in 1996 in a small club in Barcelona on sunday night sessions. His sound moves from Deep to Tech House passing through Funky, Minimal and Techno influences. He played in a lots of clubs inside and outside Spain and he become a resident of renowed clubs Pacha in Bucharest. He is the owner of the label Konzentrisch Music and he produce a lot of tracks that were supported from different djs such as Marco Carola, Richie Hawtin, Dubfire, X-Press 2, Nicole Moudaber, Nima Gorji, Re-UP, Mihai Popoviciu, Joseph Capriati, Paco Osuna, Stacey Pullen, Marko Nastic, Gel Abril, Yaya, Alex Flatner, among others. Enjoy this mix has we did and don't forget to follow us on our channels for the next episode. Cheers! !